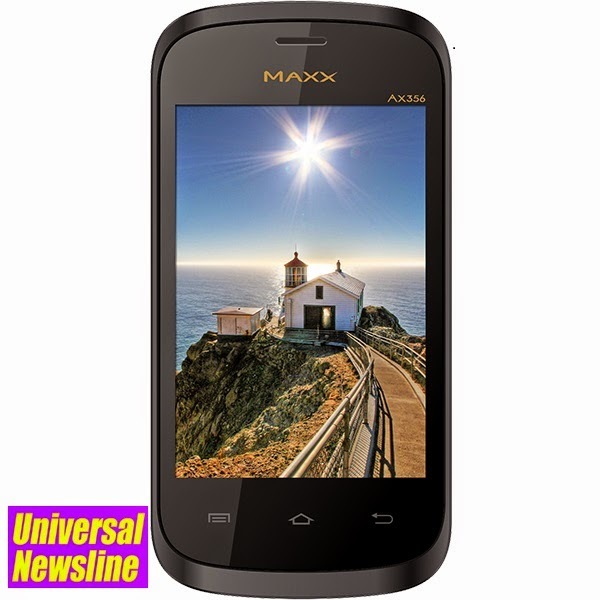 Universal Newsline - Business, Lifestyle, Entertainment : Gift a Maxx Mobile this Diwali! Maxx Mobile, one of India’s leading manufacturer and marketer of mobile phones and mobile accessories is offering an array of mobile handsets. Gifting in Diwali goes beyond tradition. In this festival of lights, you can light up another’s world with the gift of a mobile – an object with the most need in today’s world. From sturdy feature phones to sleek Smartphones, all in a price range of less than ` 6000, these handsets are ideal for gifting this Diwali. With phones starting at a price of ` 2000/-, this is one of the best gifting options this season. Maxx Mobile is one of the largest Indian manufacturer and marketer of high quality mobile handsets and accessories in India at the most affordable prices. The company understands the ‘value for money’ need of Indian market and aims to provide maximum benefit to its users at minimum cost. It also offers the widest range of handsets to cater to the heterogeneous Indian consumer. The company was established in January 1, 2004 under the strong leadership of Mr. Ajjay Agarwal, Chairman and Managing Director of Maxx Mobile. Maxx aims to be India’s leading Manufacturing and Distribution Company of smartphones, feature phones and accessories with the strongest network of service centers across the country. The company was recently awarded the India’s most promising brand award (Mobile Category) by World Consulting and Research Corporation. This award is based on a consumer and product survey conducted by ibrands360, with Ernst & Young being the process advisor.